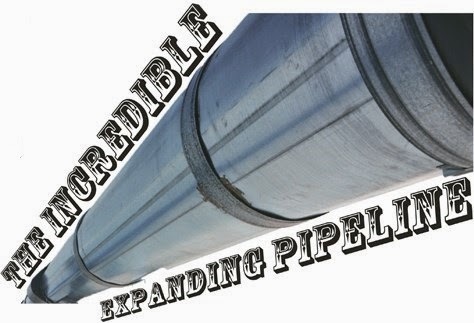 Enbridge Energy is on track to create the largest pipeline of tar sands crude oil in the country. By the end of next year, the company expects to expand Line 61, which runs from Superior, Wisconsin, to Flanagan, Illinois, to 1.2 million barrels per day—50 percent more than Trans–Canada’s controversial Keystone XL. Line 61 was built in 2007 to carry up to 400,000 barrels per day. It’s now undergoing the first phase of a two–part expansion.